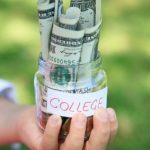 With many high school seniors looking forward to heading off to college next year, I thought I’d spend a little time talking about a topic that I’m frequently asked about… Whether or not scholarships are taxable. 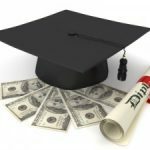 Is my scholarship or fellowship taxable? 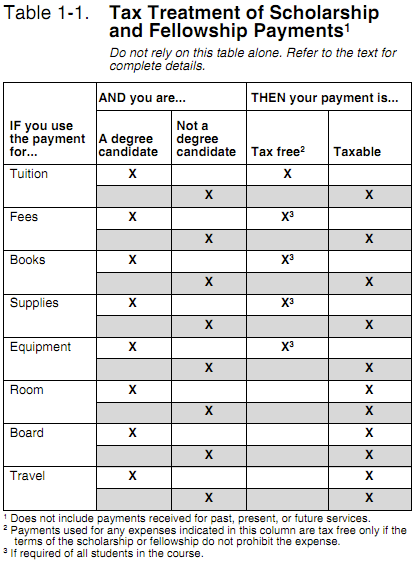 Finally, qualified education expenses (i.e., those eligible for tax-free treatment) include tuition and fees required to enroll at or attend an eligible educational institution, and course-related expenses such as fees, books, supplies, and equipment that are required for courses at such an institution. If your scholarship or fellowship (or a portion thereof) does not meet the above requirements, then it is taxable. The only exceptions to this rule are if your receive a scholarship or fellowship that represents payment for teaching, research, or other services from the National Health Service Corps Scholarship Program, or the Armed Forces Health Professions Scholarship and Financial Assistance Program, and you are a degree candidate at an eligible institution and you use part of the award to pay qualified education expenses. So, in general terms, if you’re not a degree candidate, then your scholarship or fellowship will be taxable. 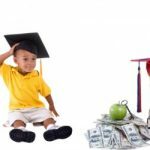 If, on the other hand, you are a degree candidate, then scholarship or fellowship funds spent on tuition may be tax free if you use them to pay for tuition or fees, or required books, supplies, or equipment. If your only income is a tax-free scholarship or fellowship, then you don’t have to file a tax return. If all or part of your scholarship or fellowship is taxable, then you’re required to file a tax return – whether or not receive a W-2 form related to the award. If you use Form 1040EZ, the taxable amount should be included in the total on line 1. If you didn’t receive a W-2, you should enter “SCH” and the taxable amount in the space to the left of line 1. If you use either Form 1040A or Form 1040, the taxable amount should be included in the total on line 7. As above, if you don’t receive a W-2, then you should enter “SCH” and the taxable amount in the space to the left of line 7. Depending on the amount in question, you may also have to file 1040 Schedule SE to figure your self employment tax. In general, if you have less than $400 in “self employment” income, including taxable scholarship or fellowship income, you will not have an additional tax obligation. As with all tax issues, you should consult directly with the IRS, or a qualified tax professional, if you’re not 100% sure how to handle things.